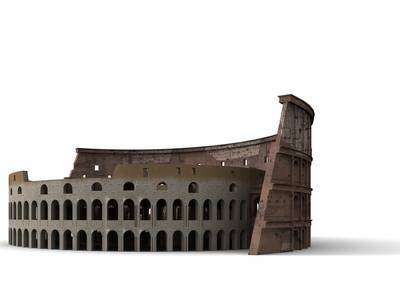 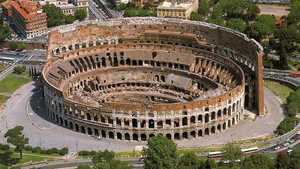 The Colosseum does not have an original shape, it is ovoid, that is to say almost oval, and it consists only of a central arena and steps in amphitheater, all surrounded by an impressive facade but alas largely gone. 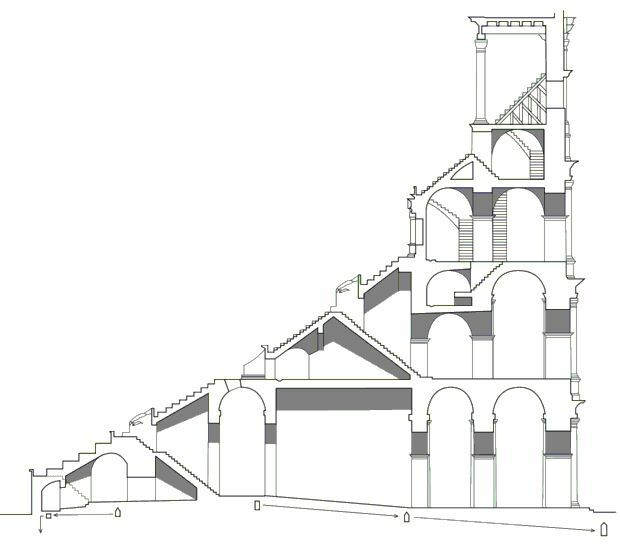 However this very simple description masks a certain complexity in the plan of this monument, genius of the Roman know-how as regards the architecture. 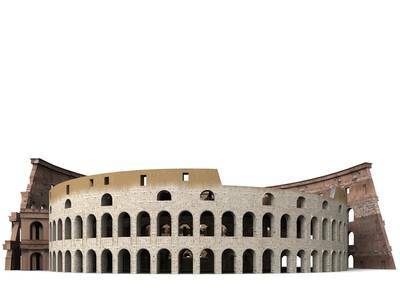 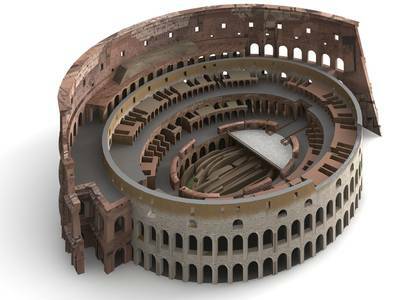 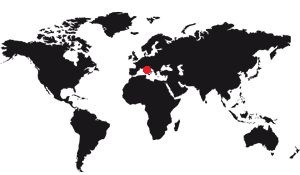 Here is a sectional plan of the Colosseum, which allows to see the different existing corridors, as well as the 4 occupation areas of the stands: At the bottom, the senators, above, the free men, in the 3rd sector, the rest of the population and finally at the top the women and the people.